Water is essential for good health and drinking it regularly will help your body function properly. Staying hydrated in the outdoors is important but not easy. Water is heavy and if you were to carry 6+ litres of it for 3 days, without tapping into natural sources (like lakes and rivers) it can really weigh you down. But on the other hand, natural water can be infested with waterborne bacteria that if consumed, can upset even the strongest of stomachs. 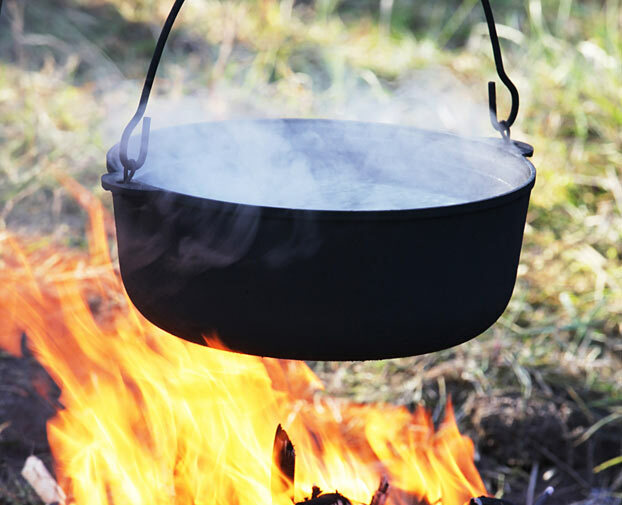 Understanding how to use outdoor water sources in a safe manner isn’t difficult but does require some patience. There are generally three ways to make drinking water safe: boiling, filtering and chemical. Probably the cheapest but most time consuming method. By heating water to the boiling point (5 – 10 minutes) you will kill any bacteria within the water and therefore you create safe drinking water. A little more work is required compared to the other methods but no extra camping equipment is needed. Simply wait and allow the water to cool down and you’re ready to start guzzling it down. 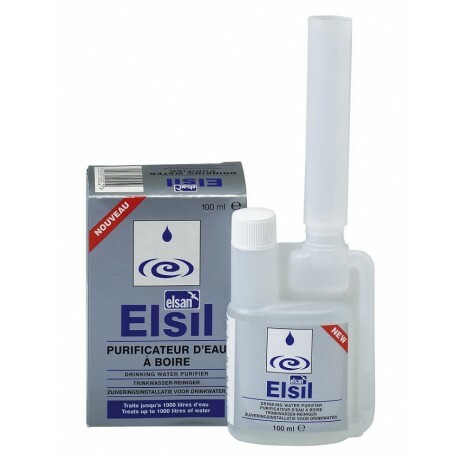 Filtering and purifying essentially do the same job but a purifier takes the whole ‘cleaning of water’ one step further. It uses a chemical component that kills off things like viruses that filters won’t catch. A filter/purifier is a fast and safe way to pump water out of a dirty, unfiltered source, into a clean container. The benefit of this method is that you can drink the water immediately once it’s clean, Rather than waiting for your boiled water to cool down. Filters were once a large, bulky item that were difficult to use on the move. Filters in today’s market are better than they were and more cost effective. They also smaller and a lot more compact, great for using whilst on the move. The most common chemical used to convert water into safe drinking water comes as an iodine tablet/drop. They’re extremely effective when it comes to killing all bacteria that sits in unfiltered water. Easy to use, lightweight and ultra-small. The iodine tablet/drops are a popular choice for many outdoor enthusiasts. The newer tablets even offer a second tablet to help remove the strong iodine taste left in the clean water. However this method can take up to 30 minutes to be totally effective. In addition to these methods, there are a few things that can be done to make this process easier. Moving water is usually a better source than stationary, as it tends to remove the scummy top layer that can form on pond and pools. It is also still deemed a safe practice to drink water directly from a spring head. This is the place the spring first bubbles up from the ground. REMEMBER – IT ONLY TAKES A FEW FEET OF TRAVEL FOR THE WATER TO PICK UP SOMETHING THAT WILL MAKE YOU ILL.
We recommend that you treat a bucketful of water rather than doing a large number of single trips. A collapsible water bucket would be a great investment, fill the bucket with water from a lake. 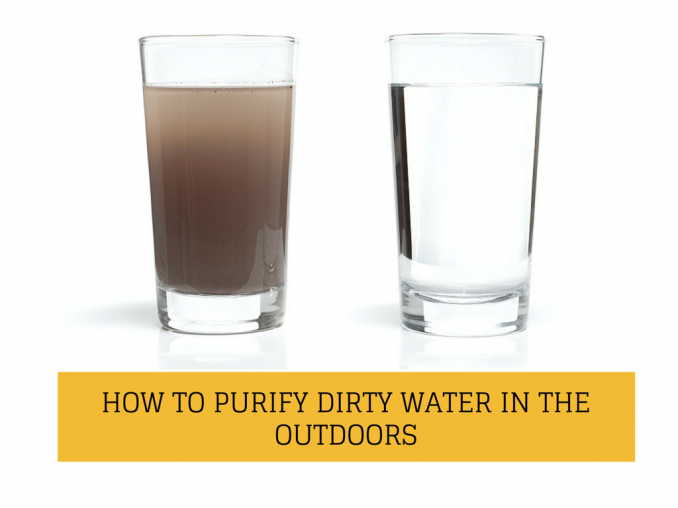 Boil, filter or chemically treat the dirty water and pour the clean drinking water into a large sealable bottle and leave it at camp. 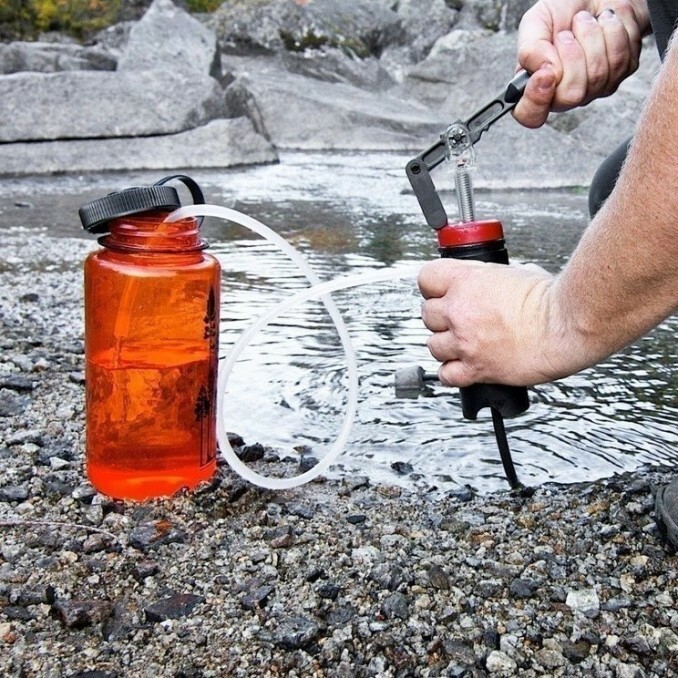 You need to stay hydrated whilst hiking or while outdoors. Strenuous activities require large amounts of water to be consumed. Headaches, muscle cramps and fatigue are signs that your water levels are low and you’re dehydrated. So treat your water and drink up!